looks perfect on any website. or tune and brand it yourself, according to colors and styles of your website. Automatic chat engagements encourage visitors who feel interested to contact your skilled manager. Visitors can request their chat logs to be sent to their email address. You can let your visitors choose the preferred department to address to, so that they can communicate with a competent specialist with no waste of time. If your visitor has returned after leaving your website, he and his operator will see their previous chat history. Your visitors or operators will not miss a single message even if they are away from keyboard. If your visitor feels more comfortable talking over the phone, he will just need to click a callback request button. Your manager will see a request and get in touch with the client. Your chat label phrase and chat form behavior change depending on the online status. You can still collect leads and requests when all managers are sleeping. Your managers won’t need to re-type same response phrases over and over. They will simply configure their preferred list of quick answers. 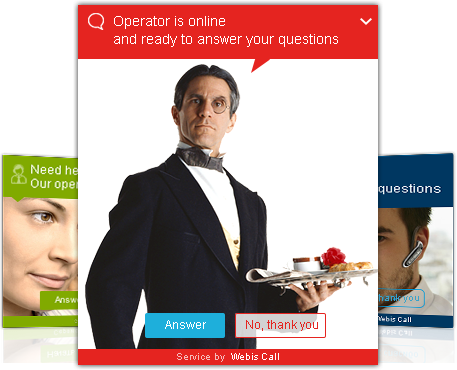 Operator greeting will be issued automatically on chat start. for speeding up routine tasks. Chat not only with your clients, but with your colleagues as well. 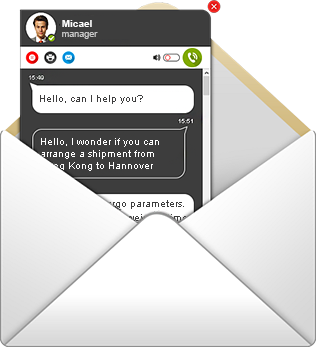 Operator can switch a chat to another manager if a specific assistance is required. It’s totally easy, and the chat history will not be lost. Tracking your website visitors, determining their location, storing chat history and page visits. If a visitor has not specified his name, operator can manually issue a request form to gather visitor’s contact details or edit his details manually. 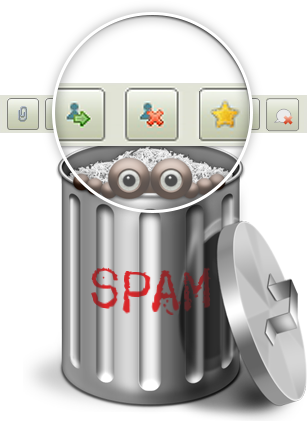 A reliable way to quickly protect yourself from spam senders and ill-mannered visitors. Just add a visitor to black list and he will no longet be able to use the chat on your website. Operator can chat simultaneously with several visitors, transfer chats to another operators and accept new chats from them. Quick access to chat history will help to sped up dealing with questions of returning visitors and find answers to questions that were previously asked by other clients. 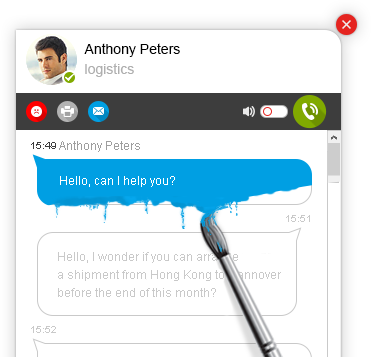 Operators can transfer their voice calls to other operators and switch between several incoming calls himself. All offline messages are sent to the operator panel and duplicated by email. Our chat perfectly works in your favorite browser on any OS. Need to leave the office? Finish your chat in your mobile device. Operators will see notifications about new messages in their task bar when using both browser version or standalone application. Monitor your operators’ indicators in real time. Look how your visitors rate their chats. Optimize your work process. 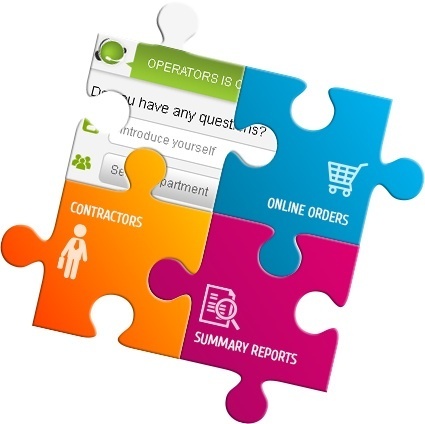 Arrange your operators in departments or branches. You can let your visitors choose a preferred department for their request. 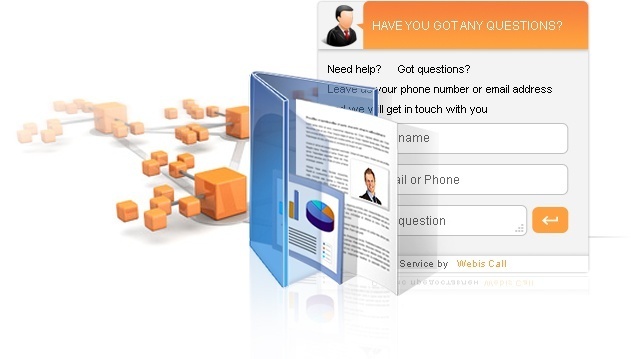 WebisOnline can be smoothly integrated with a lot of CRM systems for sales management. 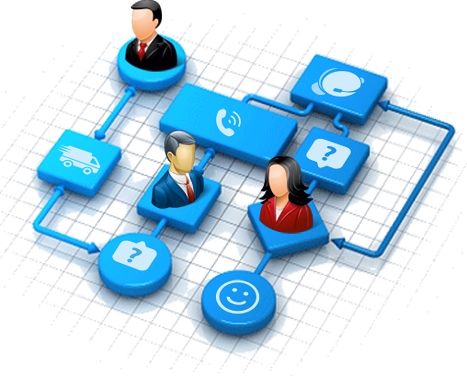 Collect all requests in a single place and send information to your CRM system with a single click. Use your sales funnel at its full power. 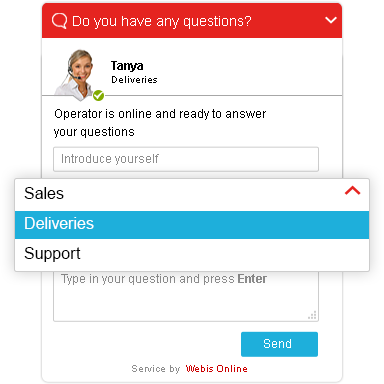 WebisOnline allows operators to work simultaneously with several websites, answering requests in a single interface. You will always know where every request comes from. Various engagements on various website pages. You can finely tune your chat engagements with our conditions system. You can even set different engagement layouts for each page / condition. Your finances are totally clear. Various payment methods, online calculations, payment history and balance notifications will make your finances transparent. We have designed WebisOnline to be easy in everyday use. Now your choice of a web chat is just as easy. We will provide you with a manual for any CMS of your choice.